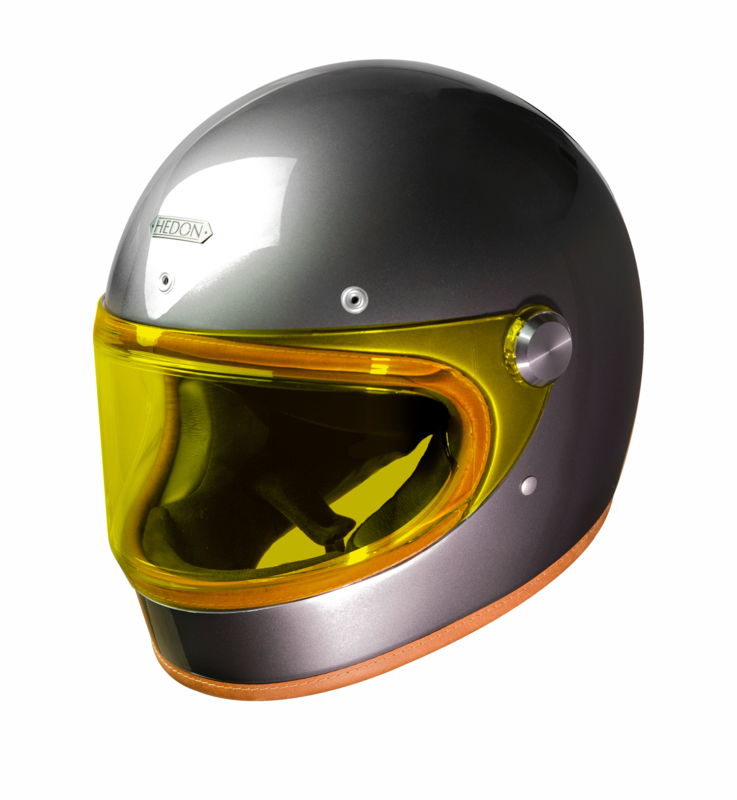 This injected visor is tinted amber and compatible as an add on to jazz up your Hedon Heroine Racer Helmet. 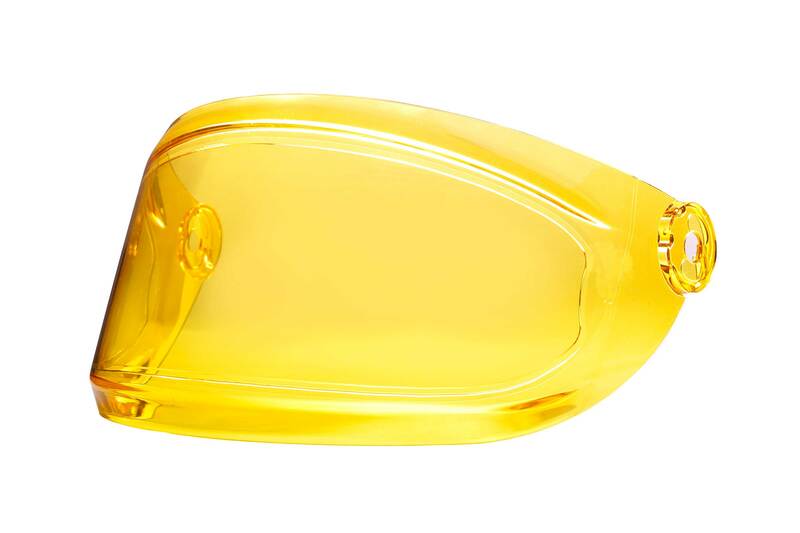 The visor has a double layer Anti-fog lens that will keep it crystal clear all the time. 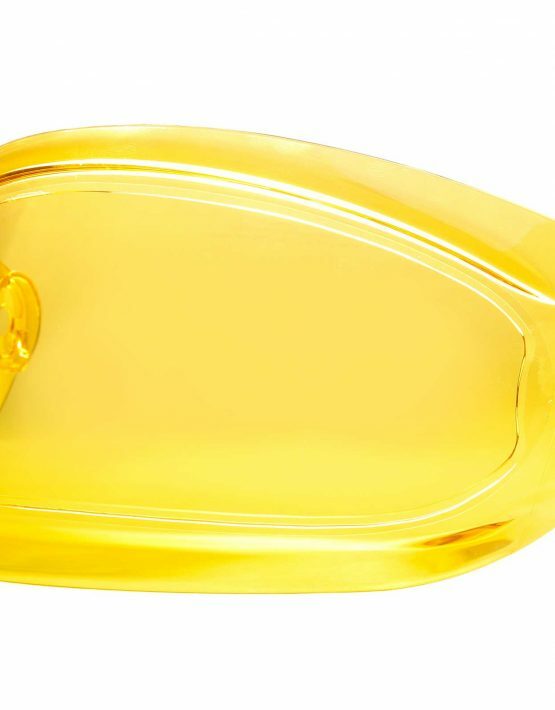 Since the visor is tinted it should only be worn in bright daytime conditions to help protect your face and eyes from the elements. 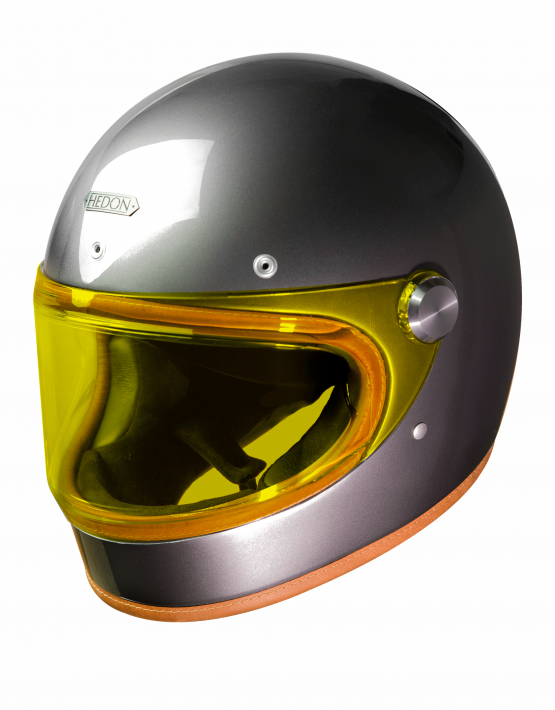 Do not wear it at night time or in dim and foggy conditions.